Local Independent Locksmith Company covering South Manchester. 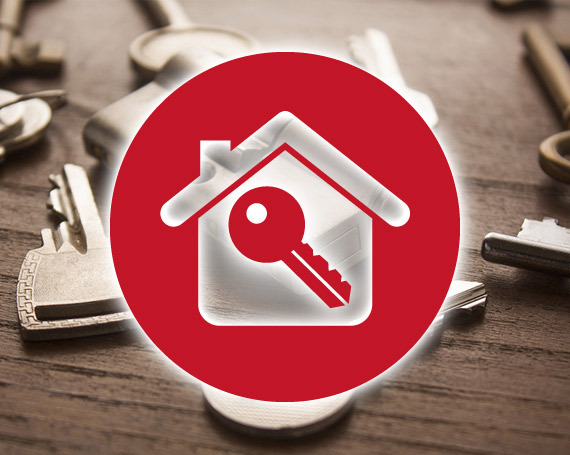 If your locked out of your home or business, Call JP Locksmiths. we can get you in. 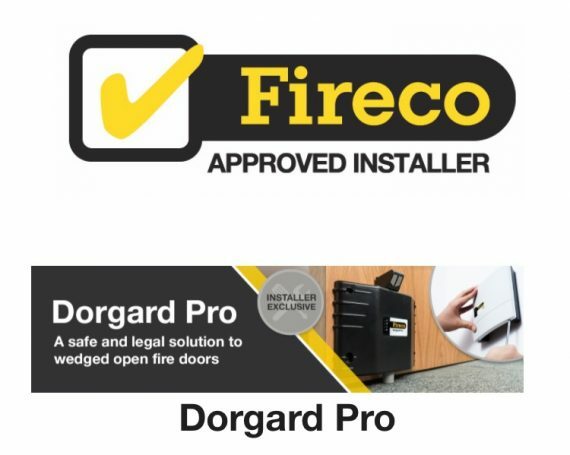 We are trained in non-destructive entry methods, and can regain access to your Home, Vehicle or Business premises with minimal damage. A euro cylinder lock, picked open. 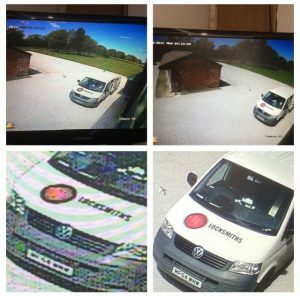 We carry a stock of locks, handles, padlocks and sash jammers on the van, ready to replace or upgrade your security. 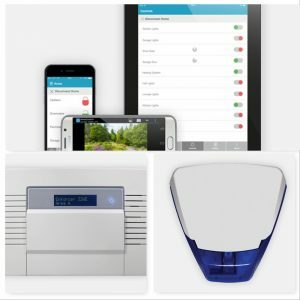 The first thing the police will recommend is a good Intruder Alarm. 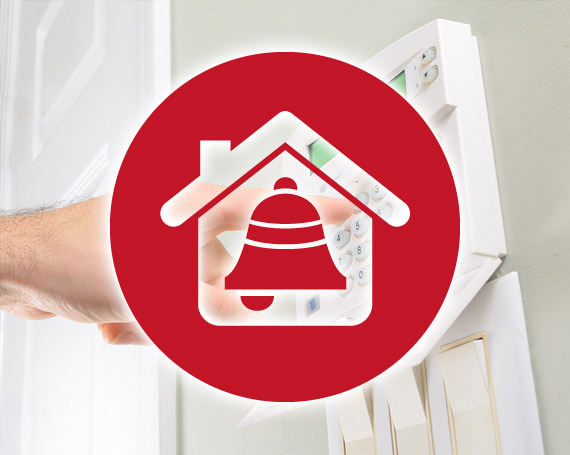 JP Locksmiths recommend The Pyronix Enforcer wireless alarm, they are packed full of features, and because it’s wireless, it can be professionally fitted with minimal disruption to your home. 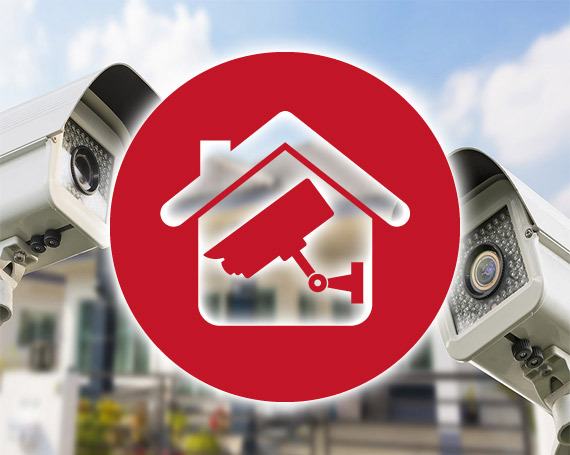 The ultimate security measure is CCTV. JP Locksmiths always recommend to choose HD, the images are 4 x sharper than analogue, and offer lot of software.. The pictures on the left are Analogue, the pictures on the right are HD. 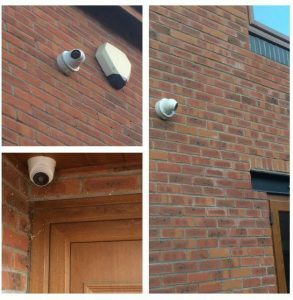 A simple 3 or 4 camera kit with a good DVR, does not cost the earth, in fact, we actually feel they offer terrific value for money. The real difference JP Locksmiths make, isn’t the high spec product, it is the quality of install. We don’t just screw up cameras, we liaise with the client, find out there concern and needs, and manage them. 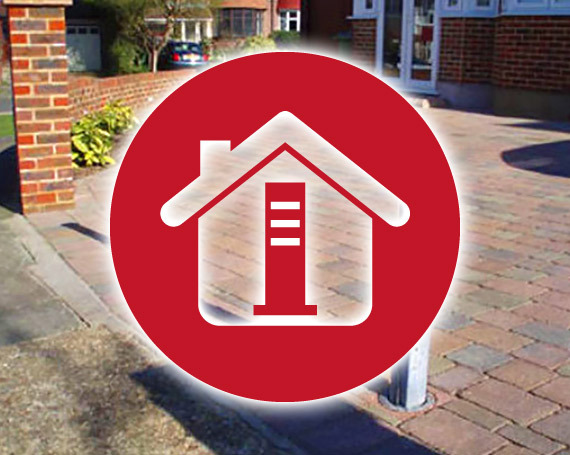 We also do our utmost to conceal all our wiring inside and out, which is not only aesthetically pleasing, its also more secure. Concealed wiring inside and out. 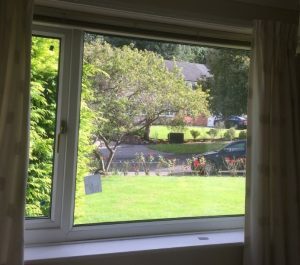 JP Locksmiths offer a replacement window service to install new double glazed units. 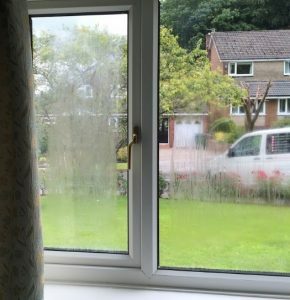 If you live or work in a territory we service, we will come and measure up your old misted up windows, and replace the failed double glazed units, for a fraction of the cost of replacing your window frame. 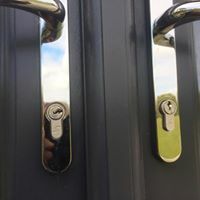 We can repair broken Upvc window lock mechanism’s and replace the handles. By the time we have finished your old windows will look like new. 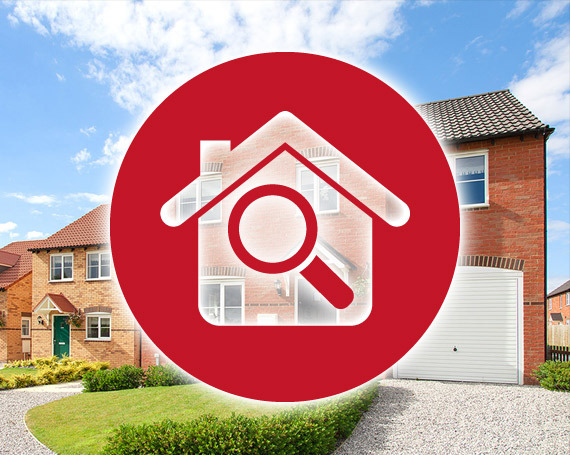 JP Locksmiths are really interested in your needs, so call us, for a chat about how we can improve the security in your home or business. For impartial advice on crime prevention in your home visit the Metropolitan Police website.